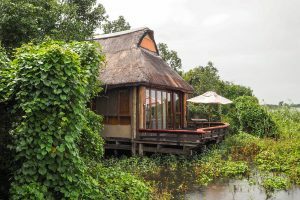 Deep inside the Selous game reserve, home to thousands of hippos and crocodiles you’ll discover one of Nomad Tanzania’s hidden pearls on the banks of Rufiji river – Sand Rivers Selous. 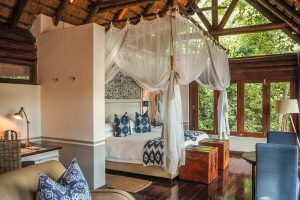 Surrounded by the wilds and beauty of Africa, and only 4 km away from the Victoria Falls you’ll discover the award-winning Victoria Falls Safari Lodge. 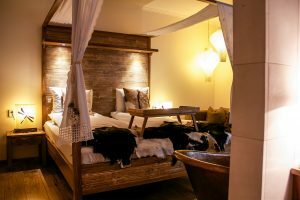 If you think the Royal Chundu’s River lodge was the perfect romantic hideaway on the Zambezi river – wait until you see the exclusive Island lodge. 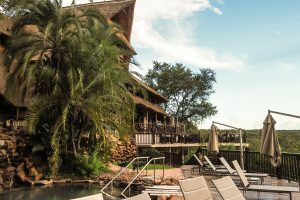 Deep in the Zambian wilderness, hundred miles from paved roads, you’ll discover Zambia’s one and only Relais & Châteaux member – Royal Chundu River lodge. 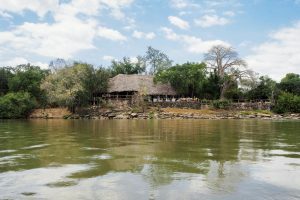 A five star romantic hideaway located on the banks of the Zambezi River, about an hour drive away from Livingstone town. 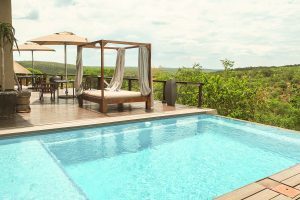 In the Northern side of Welgevonden Private Game Reserve lies Jamila Game Lodge. 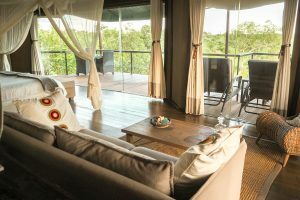 A cosy lodge featuring 5 chalets surrounded by seringa trees, hill tops and an abundant wildlife. Just an easy 3 hour drive from Johannesburg and Pretoria lies Fifty Seven Waterberg. 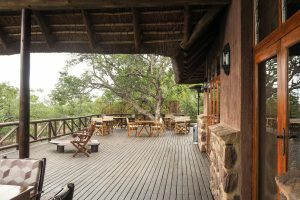 A five star lodge nestled in the heart of Welgevonden Game Reserve with exotic wildlife. 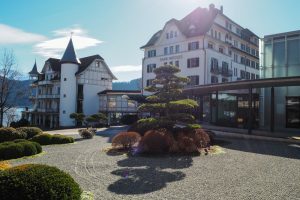 Set in a big property with lush green plants and comfortable chairs and sofas beautifully arranged around the hotel – gives its guests a place to sit back, relax and enjoy every moment. 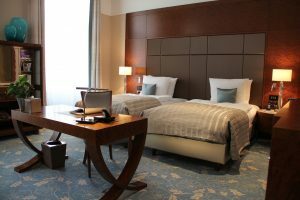 A five star hotel with the most friendly atmosphere with a home away from home feeling – with authentic Moroccan furnishings and colorful rugs. All inclusive and free services for everyone. 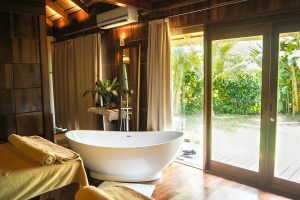 There’s no wonder why The World Luxury Hotel Awards 2017 announced Tulia as the best Luxury Beach Resort, Luxury Honeymoon Resort and Luxury Romantic Beach Resort on Zanzibar. 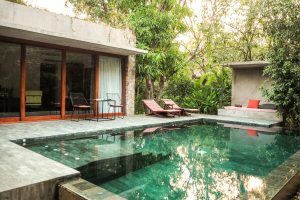 Away from the hustle and bustle of the city life in Zanzibar, there’s a hidden boutique hotel located in a small alley in Stown Town known as the Kholle House. 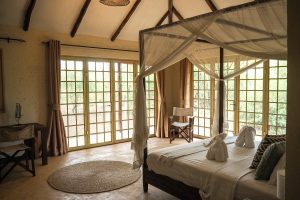 Enhance your safari adventure with a stay at Lemala Ewanjan. 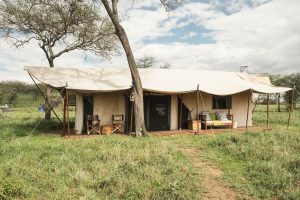 A fancy tented camp located in Seronera Valley in Central Serengeti – set in a spectacularly beautiful place, rich with wildlife. In Northern Serengeti National Park, also known to be the best game-viewing area in Africa lies Lemala Kuria Hills. 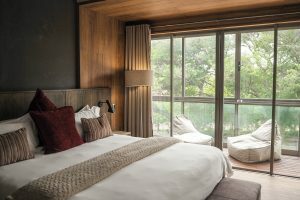 A fancy luxurious lodge nestled in the heart of Wogakuria Hills. Located right outside Arusha and is a stunning place to kick start your safari adventure in Tanzania. 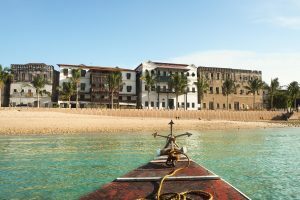 Tired of the hustle and bustle of Stone Town, Zanzibar? 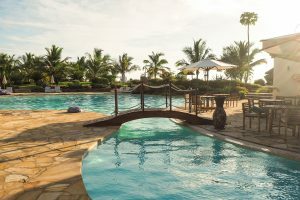 Take a 45 minute drive to the south and spend a long weekend at Fruit and Spice Wellness Resort – a five-starred resort located in Kizimkazi. 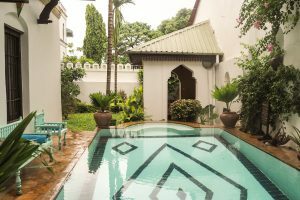 With an excellent location and only a few minutes walk to the heart of Zanzibar city this boutique hotel has become one of my favorite accommodations. 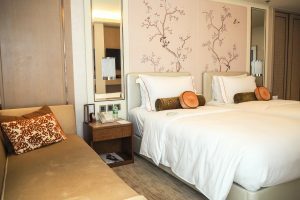 Finding a hotel that suits a female solo traveler can sometimes be challenging. 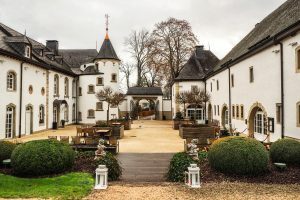 Located in a land not so far far away from the city of Luxembourg, surrounded by trees and greens lies the historical Chateau d’Urspelt. 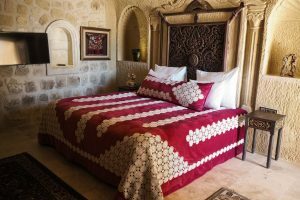 The 4- star luxury castle houses 56 rooms set in an enchanting and quiet surrounding. 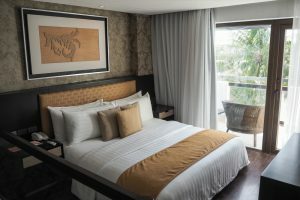 There’s no wonder why this hotel won Asia’s Best City Boutique Hotel Award in 2014. 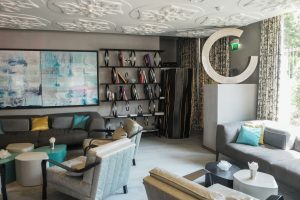 With its bright and delightful reception area and its 68 exclusive and stylish luxury rooms, The Pottinger has become a popular hotel among fashionistas and celebrities. 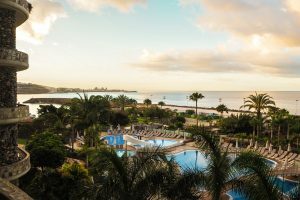 Biggest Norwegian-owned resort complex located in Arguineguín – a Canarian fishing village situated along the south coast of Gran Canaria. 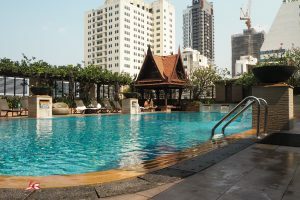 A city hotel with a short walking distance to the Airport Skytrain Station with a colonial athmosphere suitable for business people, couples and families. Explore the lovely Colonial property and let it allow you to travel back in time. 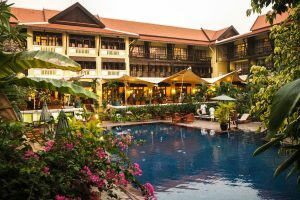 When you need to get away from the hustle and bustle of the busy town of Siem Reap – Templation Hotel is the perfect place to escape to. A luxurious boutique hotel surrounded by grass, trees and plants. 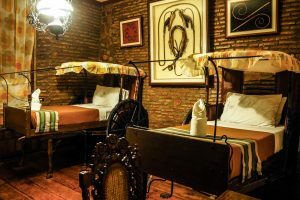 Housing 36 rooms set in a quiet location 5 minutes (tuk-tuk) drive away from Pub Street and Old Market. 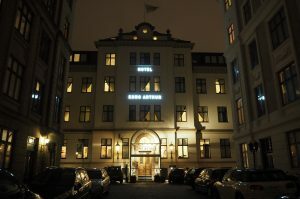 In the back of the cobblestoned alley, alongside the inner lakes of Copenhagen lies Hotel Kong Arthur – a boutique hotel consisting of four different buildings with 155 rooms. Southeast of Ankara and an hour drive away from Kayseri, Turkey you’ll discover one of the most beautiful places on earth. A forty five minute drive away from Lorgues, France lies the gem of the French Riviera – Saint Tropez. Can this place be more romantic? Be ready to get carried away. The perfect romantic getaway place. 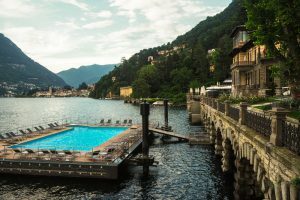 Did you know that Como is where Chrissy Teigen and John Legend got married and filmed the song ”All of me”? 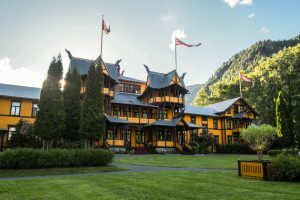 An interesting hotel situated by the peaceful shore of the Telemark Canal with a lot of history. Live like a princess in a castle surrounded by nature. Park Weggis is a hidden pearl. 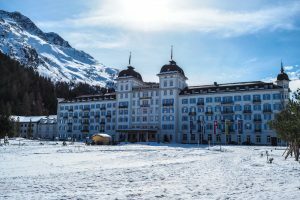 A perfect place for ski lovers. Missing that mountain cabin feeling? 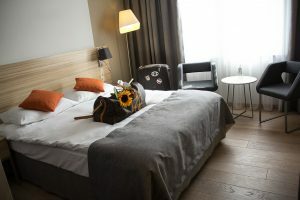 Twenty minutes by car from the pulsing heart of Oslo there is a boutique hotel hidden in a beautiful forrest. 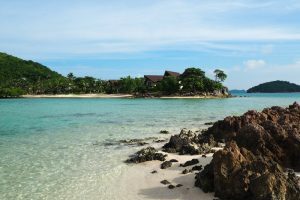 Don’t mind being stranded on a beautiful island in the Philippines? This hotel takes service to a whole new level. 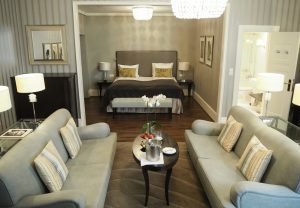 You’ll feel like a celebrity when staying here. A beachfront resort conveniently located in the heart of Boracay, along Station 2. Easily accessible from the main road. 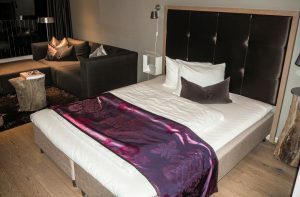 A beautiful luxurious hotel in the heart of Oslo with excellent service and friendly staff. Perfect place for someone who prefers to live independently. 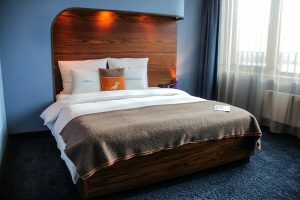 Eco-friendly boutique hotel hidden in a quiet and peaceful neighbourhood in Oslo. 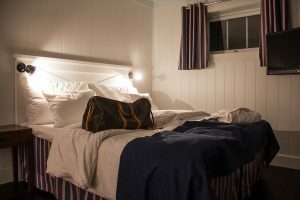 Støtvig has everything you could possibly want for the most marvellous time at an awesome hotel set in an idyllic place by the water in Larkollen. Want to escape reality and live like Serena Van Der Woodsen from Gossip Girl for a weekend? 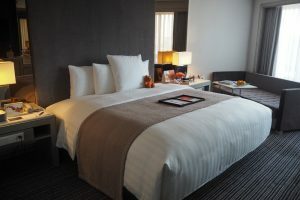 These luxurious apartments will surely give you a suite life with a five star Swissôtel service. 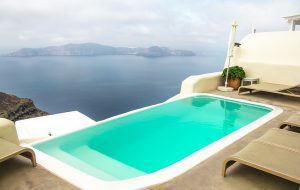 5-star luxury boutique hotel located in the heart of Imerovigli, Santorini. Incredible food with excellent service. 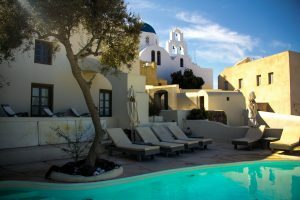 It may be a lovely hotel with the most spectacular view of the island, but its location may not be for the Oia village lovers. 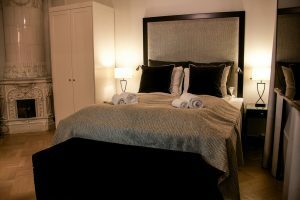 Delicate hotel with a minimalistic design. Close to the train station. 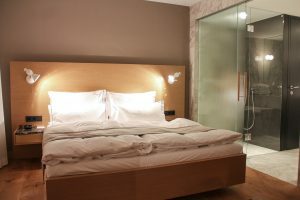 Fancy hotel situated in the heart of Berlin. 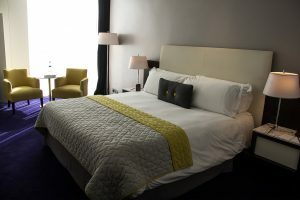 Despite disappointing breakfast and understaffed hotel the room was nice and hotel is within walking distance from tourist attractions. Another hipster hotel by 25Hours. This one is located in Hamburg, Germany. Lovely breakfast, comfy bed but boring view. 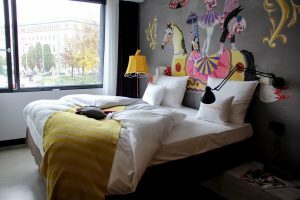 A new fancy boutique hotel in Vienna. It opened its doors in October 2013. 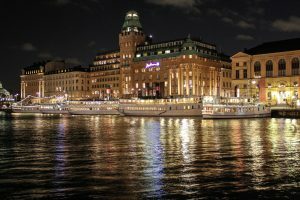 Lovely city hotel in Stockholm with only walking distance to restaurants, cafés and malls. 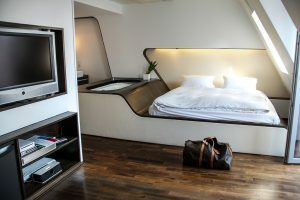 A hipster hotel situated in the 7th district in Vienna. 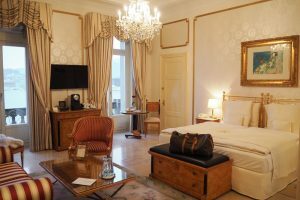 A luxurious hotel situated in the heart of Vienna.